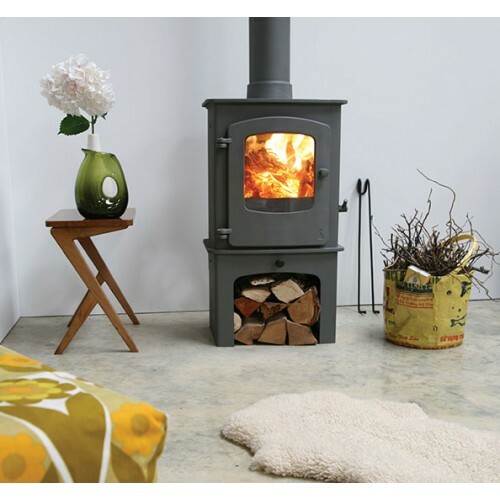 Don't worry, you can email or call us in our showroom and one of our experts will be on hand to help you. The Cove 1 is the newest in the Cove range, the smaller sibling to the Cove 2 and Cove 3. 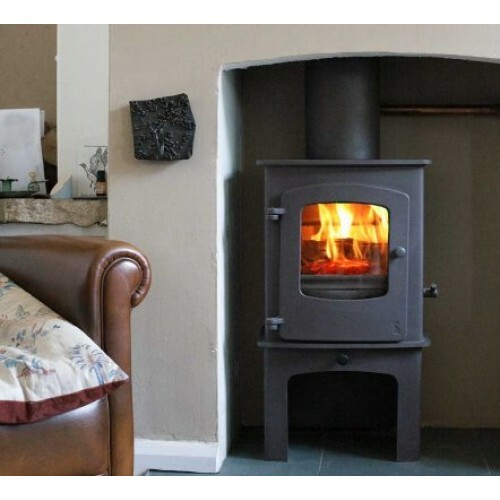 With the same simple clean lines and its single door, giving an excellent view of the fire, the Charnwood Cove 1 is ideal for the smaller room. Combined with the same technology found on the larger models, the Cove 1 sets new standards in the small stove arena. 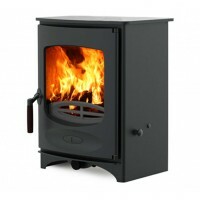 Charnwood C4 The C-Four is the latest 4.9kW wood burning or multifuel stove from Charnwood and fe..